Following Special Surprise, Buda has been busy with his band The Phoenix Foundation: they released third album Happy Ending, recorded the soundtrack to the movie Eagle Versus Shark, and toured the USA a couple of times. On the domestic front there has been a home and a family. Out of this whirlwind something exceptional emerged. Buda has called it Vesuvius. Harbouring an unfortunate and perhaps unfair suspicion of anything too new (they don’t make music like they used to! 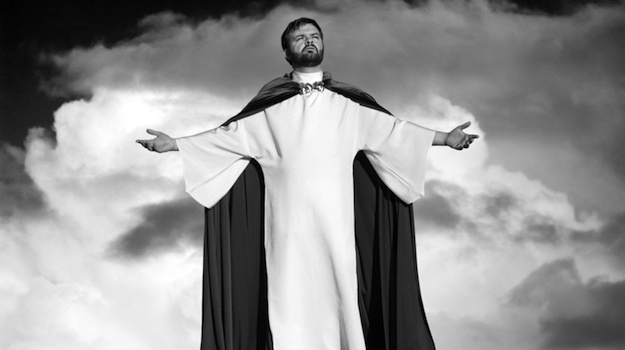 )… at the time of writing the album Buda was most inspired by the supreme ultra studio sounds of 70’s super FM pop. Namely; Electric Light Orchestra. So blame it on Jeff Lynne! Vesuvius was recorded by award winning Lee Prebble at his renowned Wellington studio, The Surgery. Featuring Craig Terris and Tom Watson (of Cassette), Andrew Bain (Fur Patrol), David Long (The Mutton Birds), Tim Prebble, Stephen Gallagher, Kezia Nell Hinchey, Sophie Burbery, and fellow Phoenicians Conrad Wedde, Samuel Flynn Scott and Will Ricketts, Vesuvius has, at its heart, well-written songs that are somehow both sorrowful and jovial. Premiered on Radio New Zealand over the weekend, Native Tongue writers Luke Buda and Don McGlashan have teamed up for ‘Children Don’t Belong In Jail’. 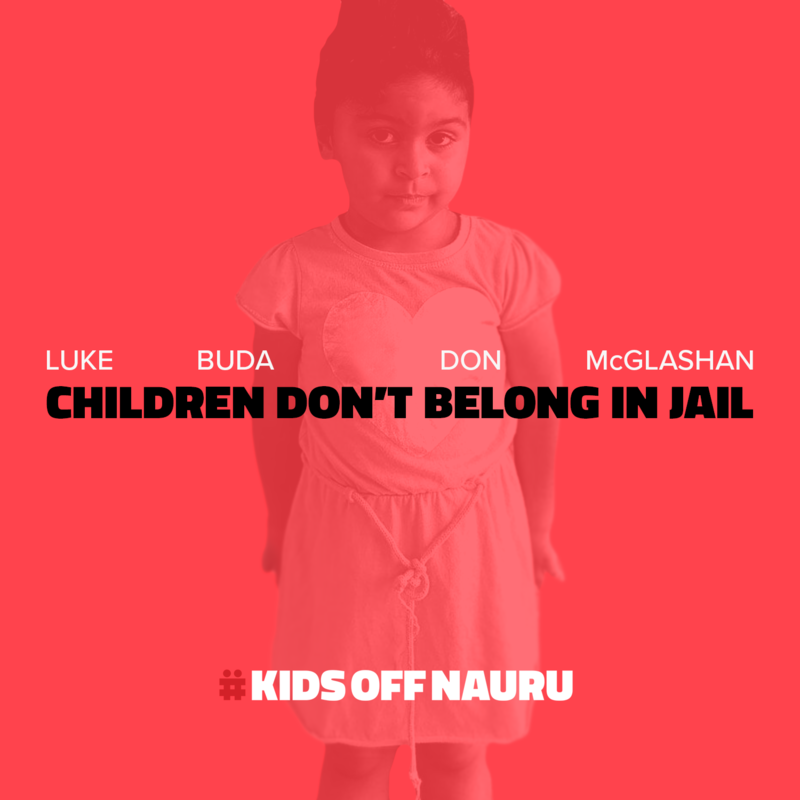 “About a month ago, Luke Buda contacted me, saying he’d started writing a song protesting the Australian Government’s holding of children in the Nauru detention camp, and would I help him with it. Sharing his outrage at the situation on Nauru, and liking the start he’d made on the song, I agreed to help,” explains McGlashan. The two sent drafts back and forth while Don McGlashan was on tour around New Zealand, and enlisted the help of drummer extraordinaire Chris O’Connor for the recording. “Australia has now said it will take the kids off the island, but without a clear time-frame, and with the proviso that detainees will only ever be relocated back to their countries of origin, an impossibility for many who have fled their home countries to escape persecution. This is not good enough. The way these children are being treated is inhumane and shameful, and the Australian Government must be pushed to better its appalling track record in this area. For this reason, we’ve decided to still release the song. All proceeds will go to #kidsoffNauru and Amnesty International.” adds McGlashan. 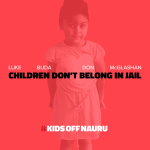 ‘Children Don’t Belong In Jail’ is now available on all platforms with all proceeds going to #kidsoffNauru and Amnesty International. 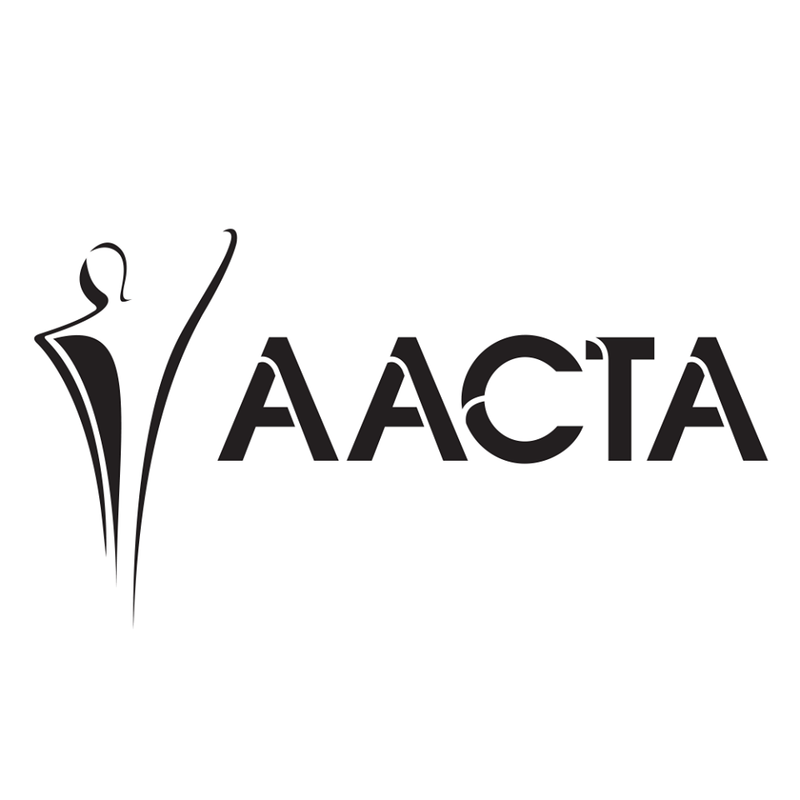 Native Tongue would like to congratulate our writers Samuel Scott, Conrad Wedde, and Lukasz Buda on receiving a AACTA award nomination for Best Original Music in Television. Along with Daniel Rankine, they were nominated for their work on Cleverman Episode 3 “Dark Clouds”. 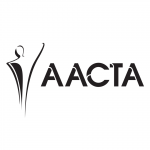 The Australian Academy of Cinema and Television Arts Awards, known as the AACTA Awards, are presented annually. The awards recognise excellence of professionals in the film and television industry.